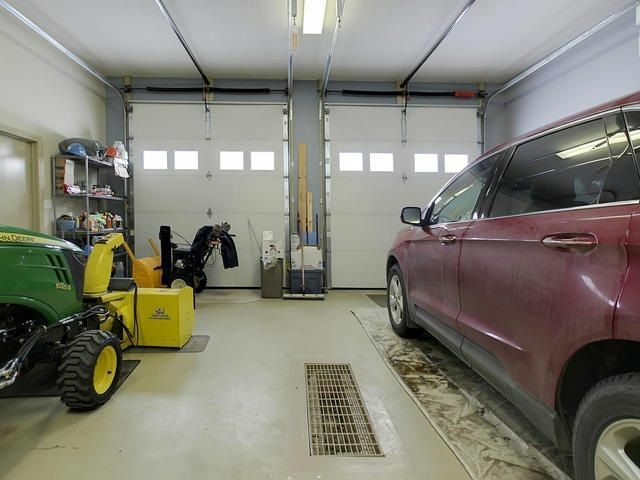 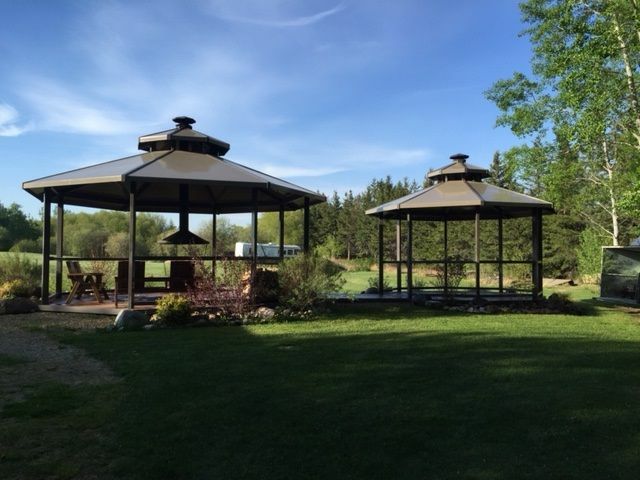 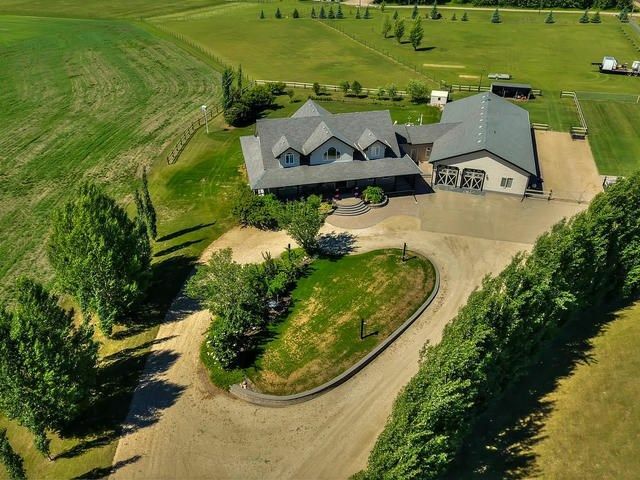 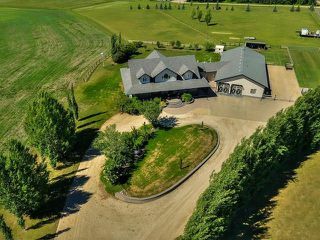 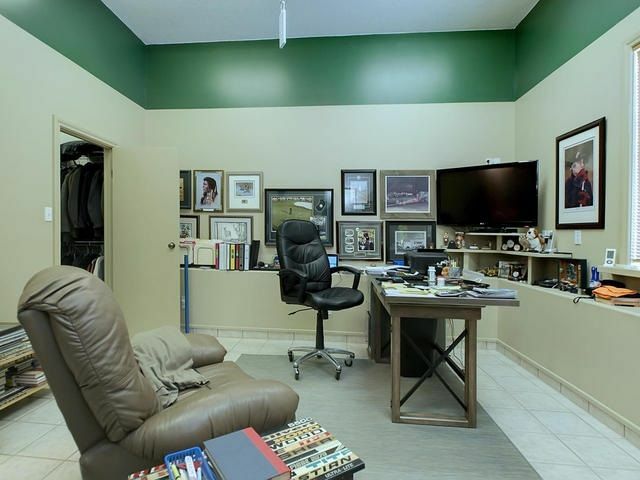 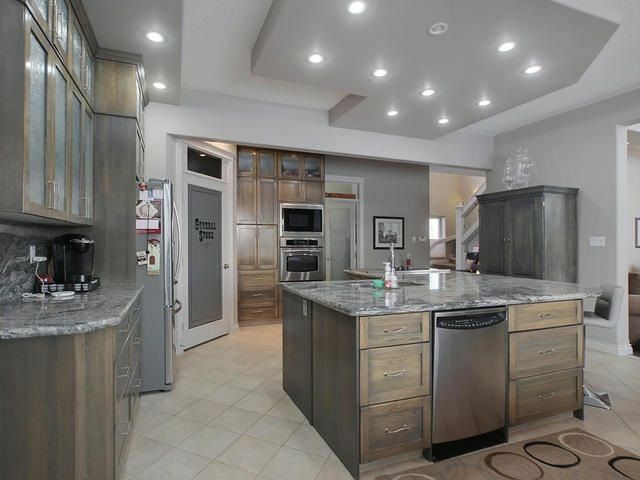 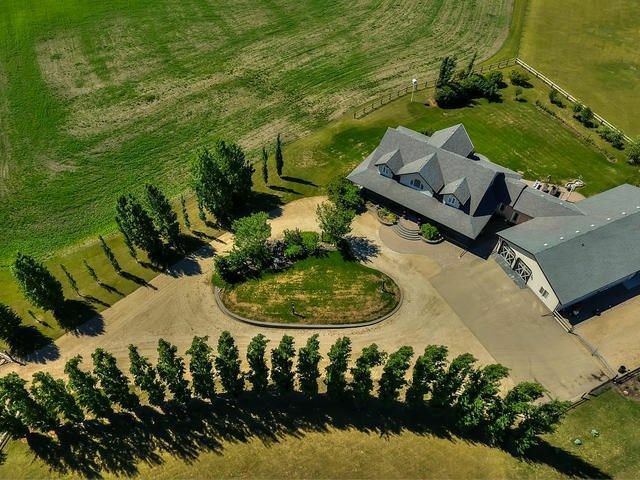 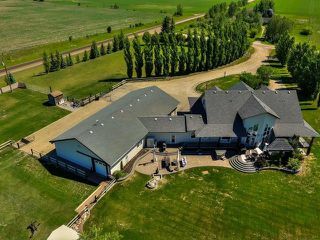 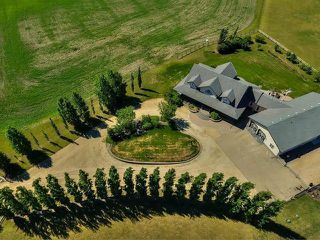 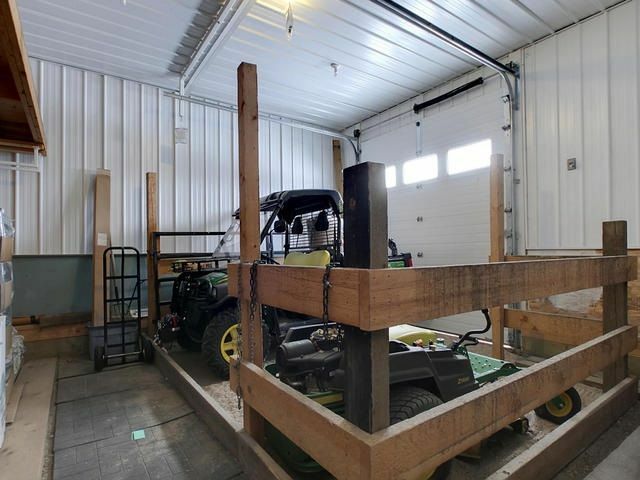 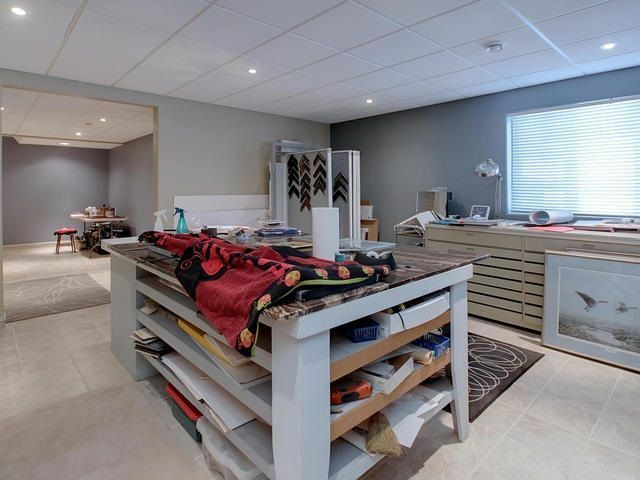 Executive, 4000sqft custom built home on 25 SUBDIVIDABLE acres with 3200sqft shop just 15 mins west of Stony Plain and 45 mins west of Edmonton! 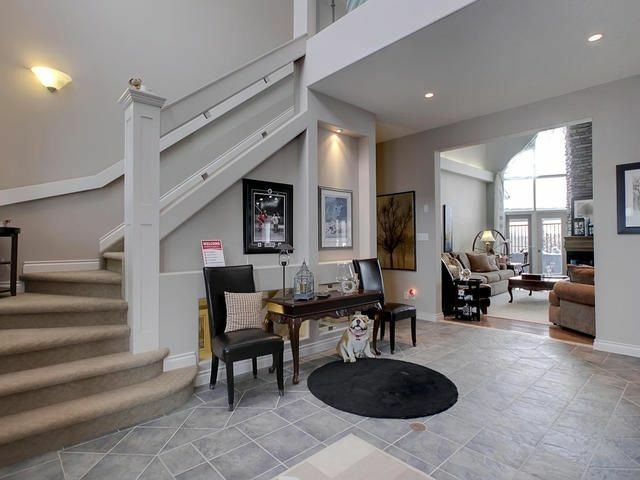 This charming two storey explodes with character with the unique layout. 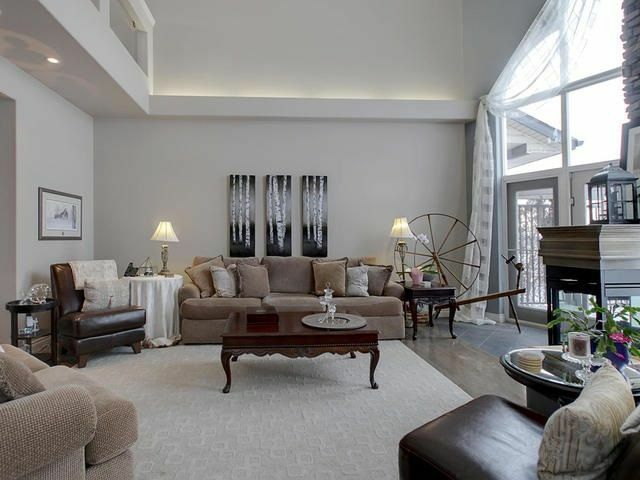 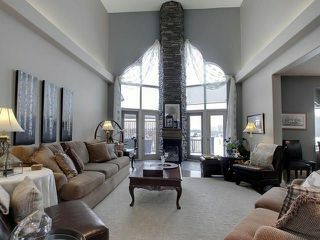 Enter the grand foyer and be captivated by the 23 ft vaulted ceilings and the views and natural light that flows in. 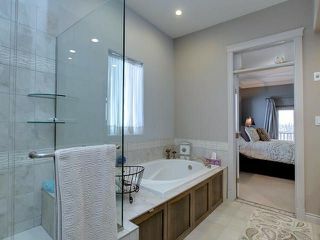 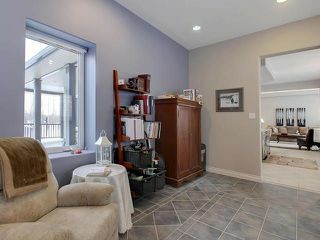 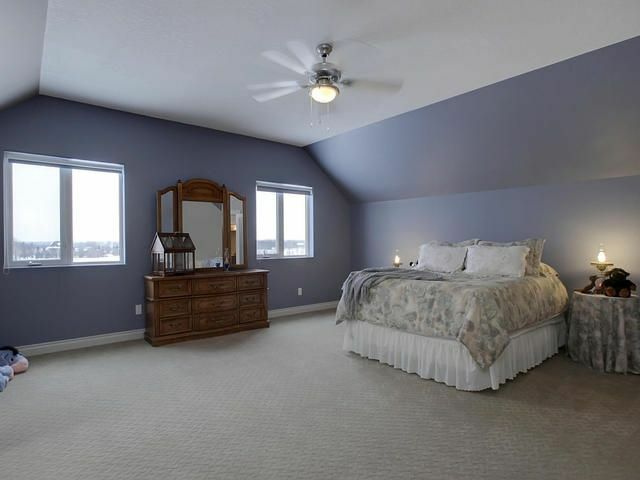 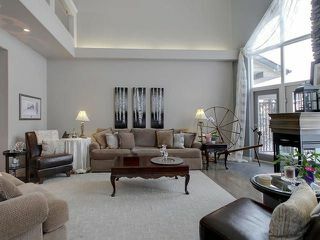 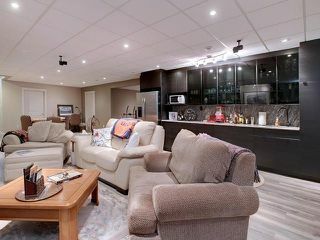 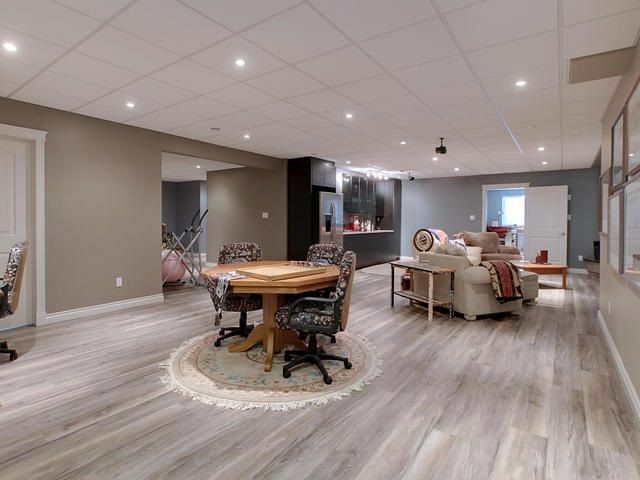 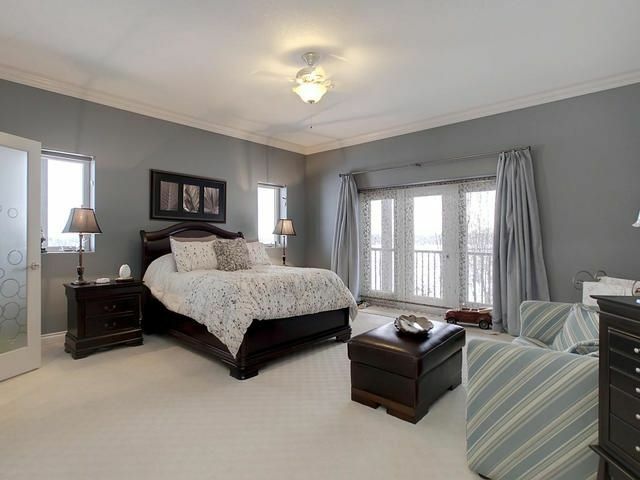 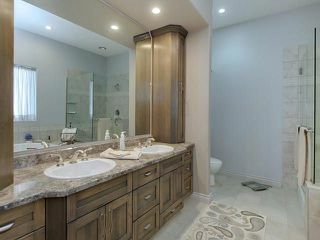 Master retreat has 5pce ensuite and huge soaker tub, enormous walk in closet with built in cabinetry and patio doors to wrap around covered deck. 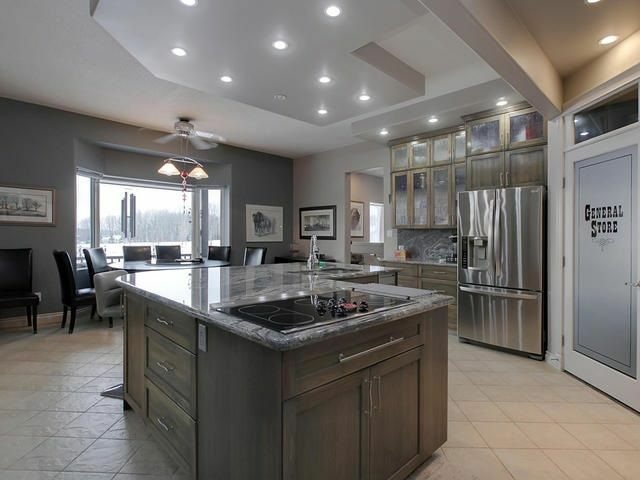 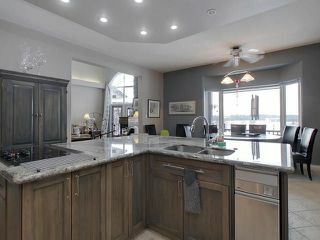 Chef style kitchen has massive center island, walk in pantry large enough to hold your freezer, hickory cabinetry, granite countertops, top of the line S/S appliances, 9ft ceilings with loads of pot lighting. 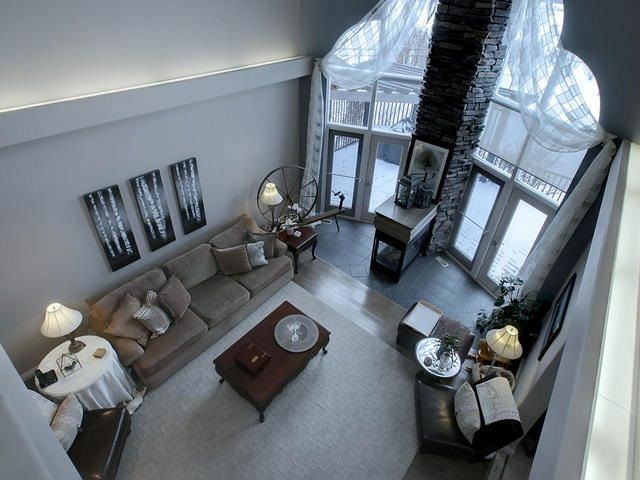 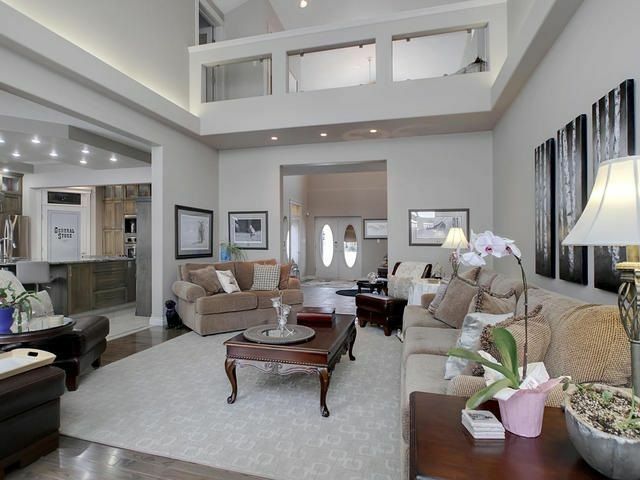 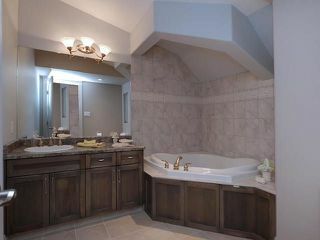 The upper level encompasses two huge bedrooms with walk in closets, loft with sitting area and 3pce bathroom. 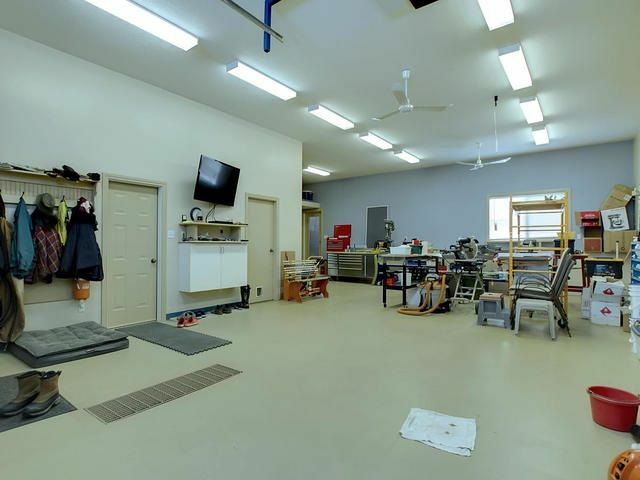 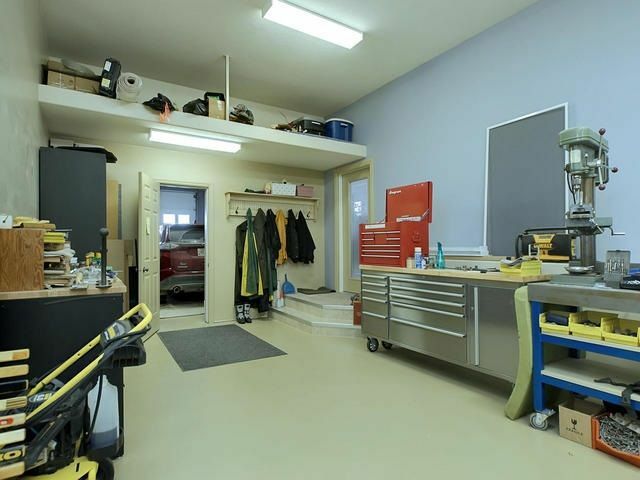 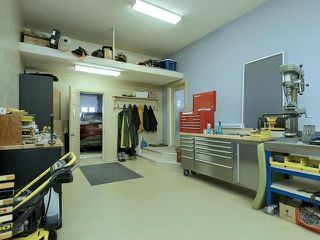 A nanny suite could be added very easily in the basement but shop includes a self contained suite/office, workshop and barn stall/storage. 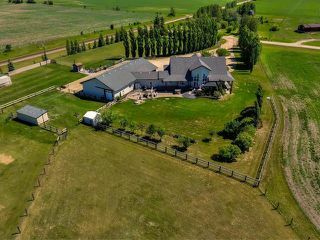 Property is cross fenced for horses and dogs, and has a drilled well and cistern. 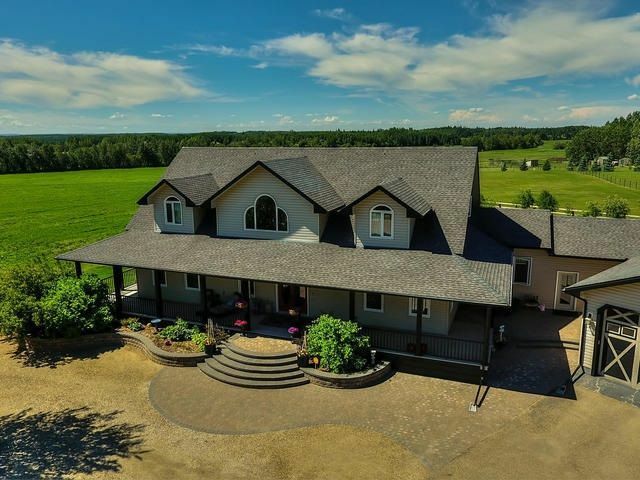 Highway 16A to Secondary Highway 779. 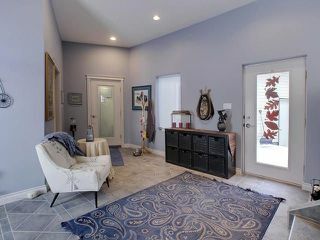 779 to Secondary Highway 628, turn west to Range Road 12. 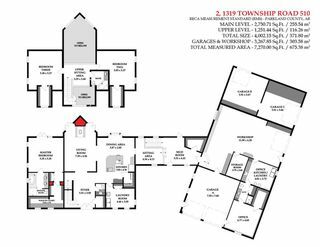 Follow South to Township Road 512 and turn west to Range Road 13. 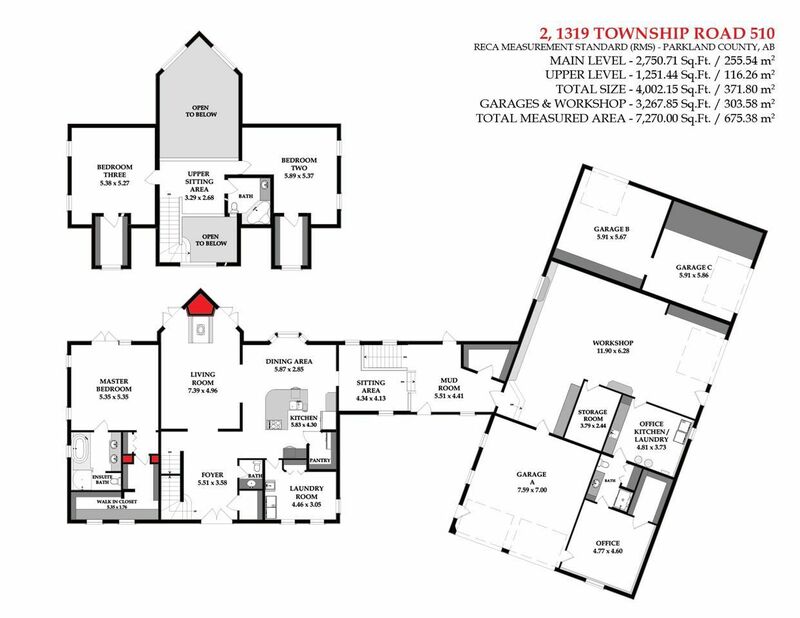 South to Township 510 and Turn west to Lamorra Landing.